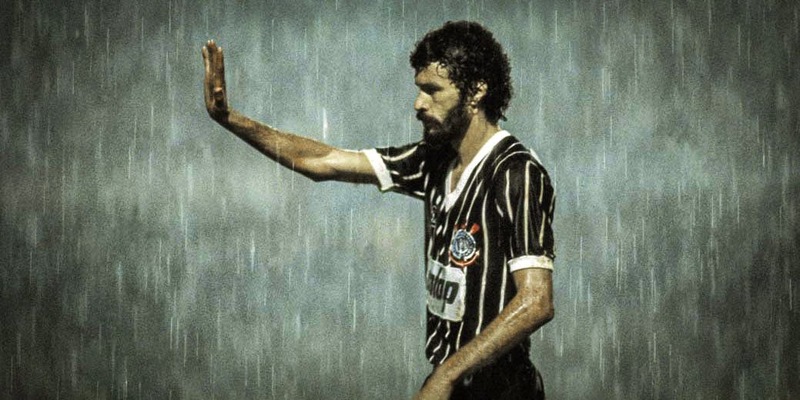 Foto Friday is all about the beautiful, rarely seen, iconic photography from the world of football. 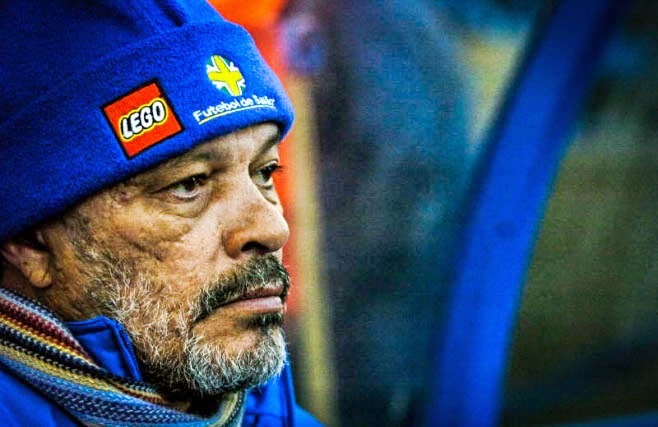 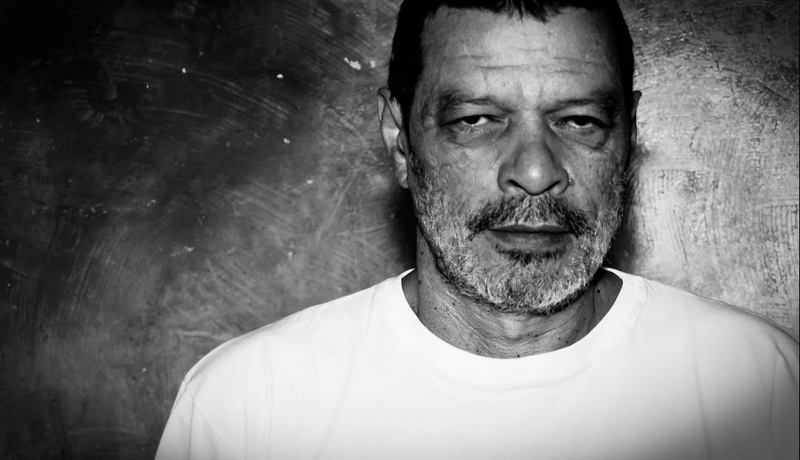 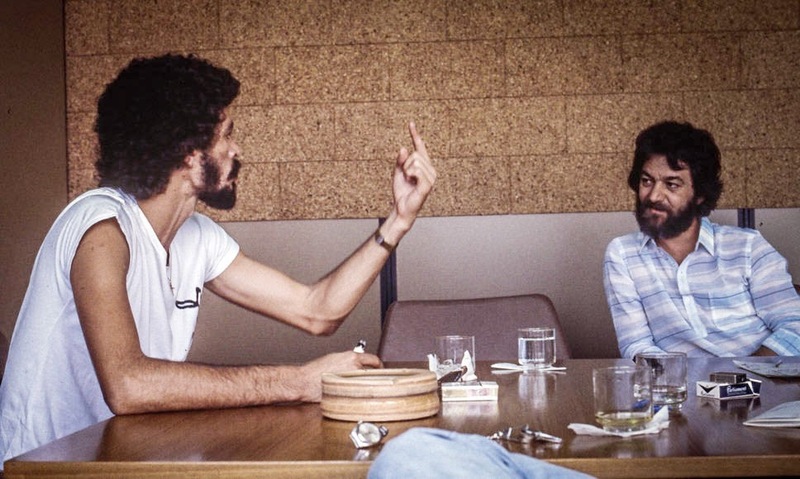 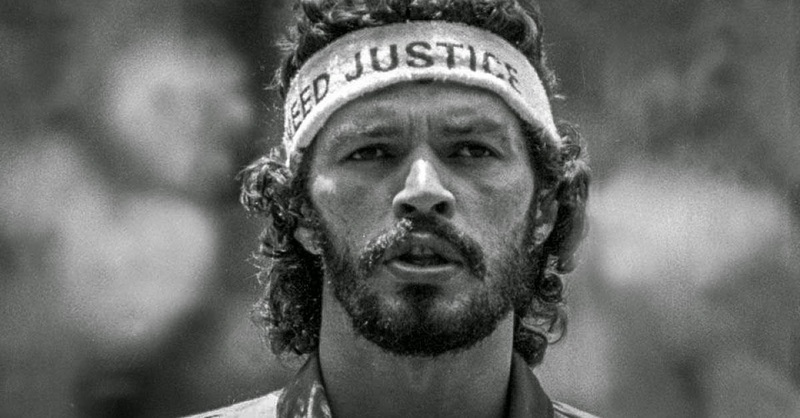 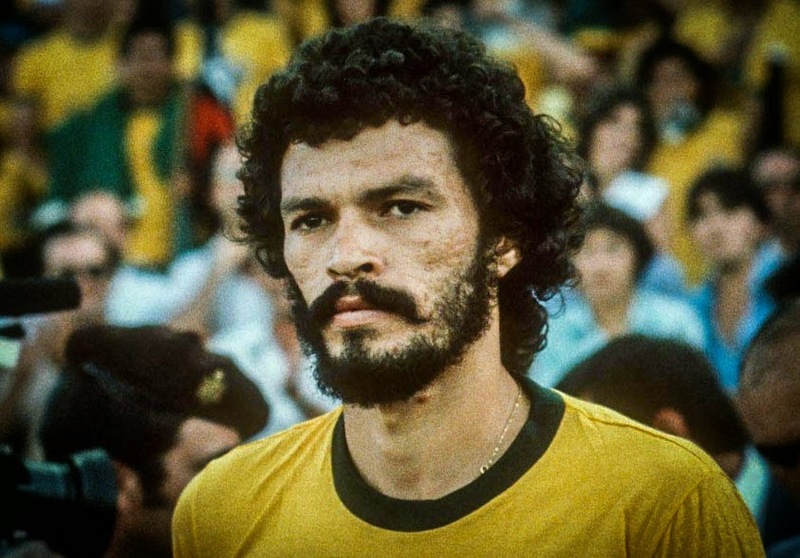 Brazilian footballer Sócrates was as unique as they come and so was his life. 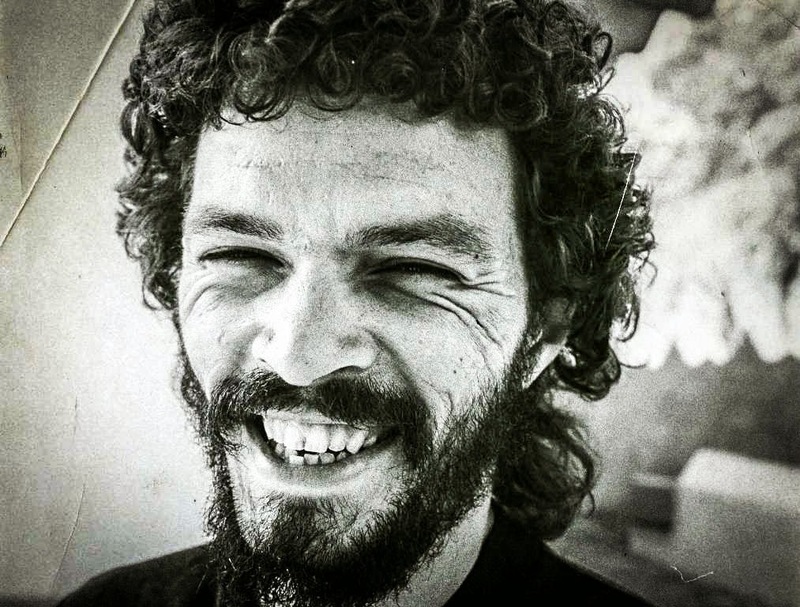 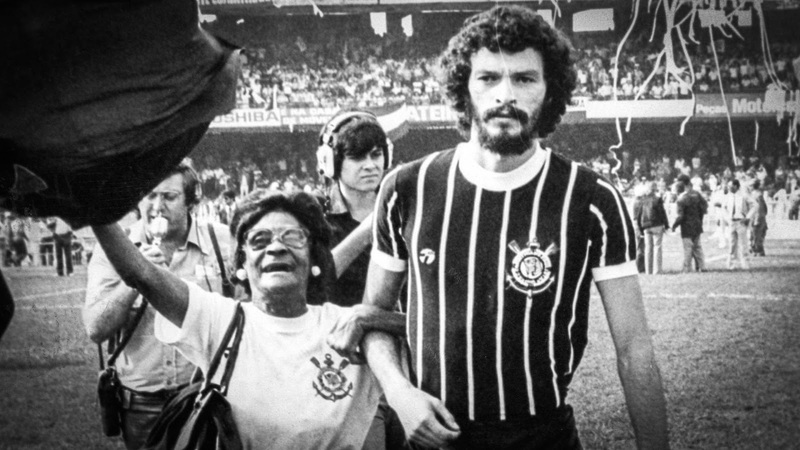 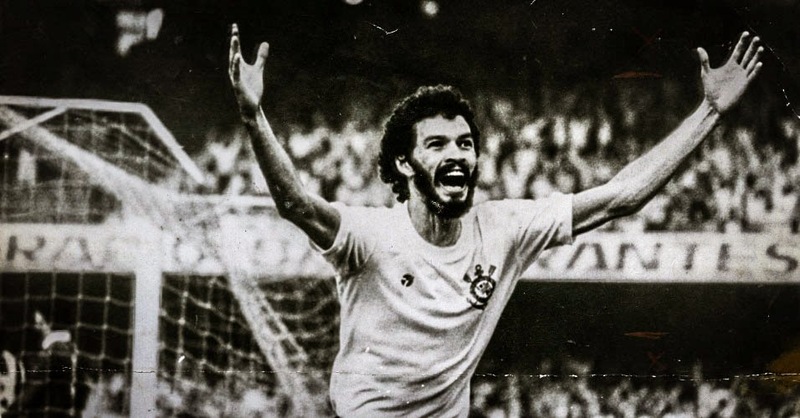 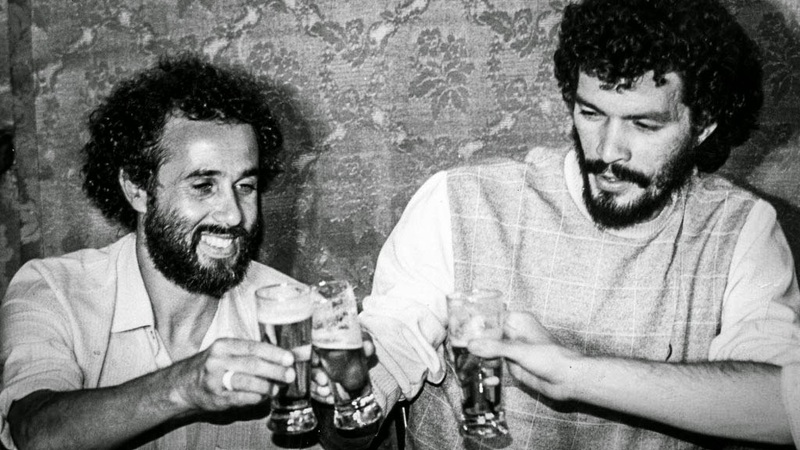 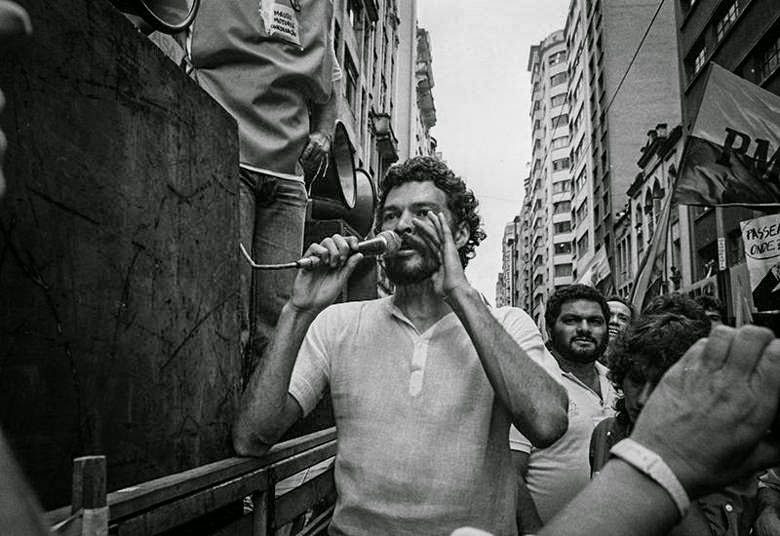 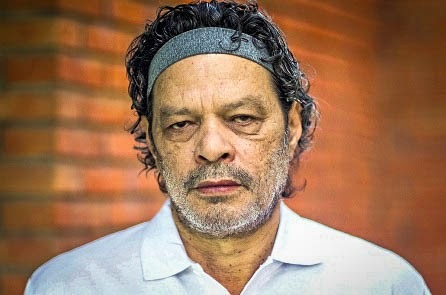 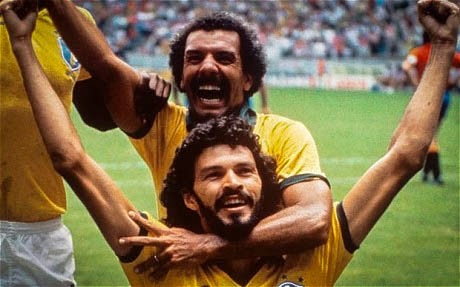 Activist, doctor, politician and of course a legendary Brazilian player, Sócrates was an icon in South America and the world over. 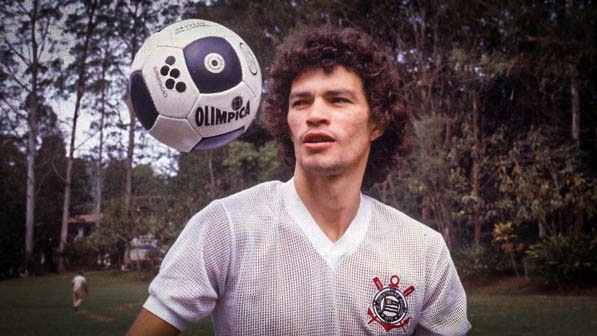 This week on Foto Friday we feature great shots from his life on and off the pitch.